This bespoke yarn is available exclusively from Bantry Yarns, in two striking colours inspired by our West Cork landscape. Your Aran knit will have the character of the Wild Atlantic Way stitched and dyed into it! 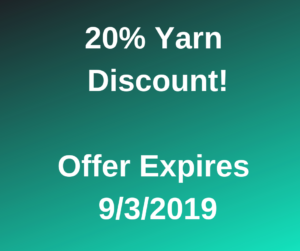 100% superfine Merino Aran weight yarn. Montbretia, hues of intense and burnt orange. Bantry Winter Sea, deep royal blue with inky flares. 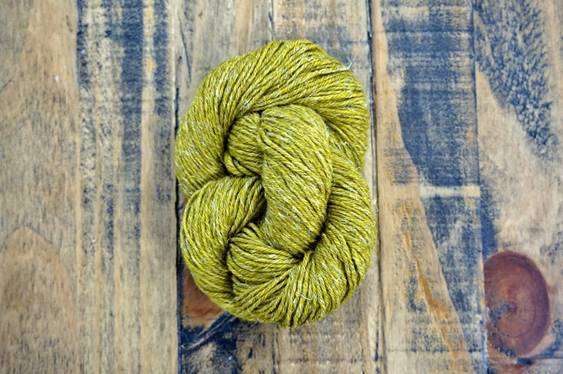 This bespoke yarn is available exclusively from Bantry Yarns in two striking colours inspired by our West Cork landscape. 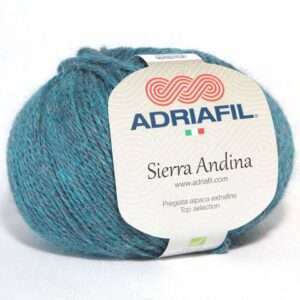 Your Aran knit will have the character of the Wild Atlantic Way stitched and dyed into it!